An English china teacup. Containing tea this time. (No plants). | details in the fabric.. 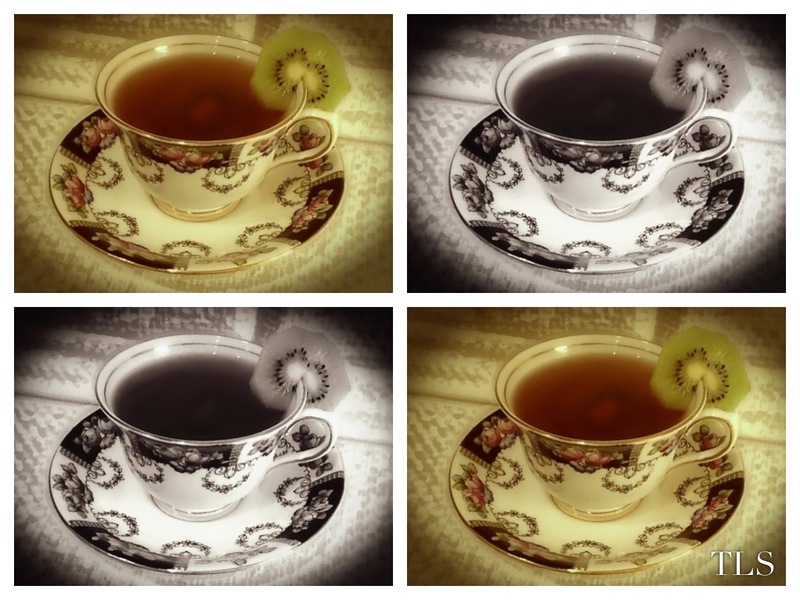 So, the tea of choice today was somewhat exotic; Pear and Guava, with slices of kiwi and chunks of papaya. Mmm. They both declared they should prefer it to anything. – from Mansfield Park, by the wonderful Miss Jane Austen. > > Oh and on a side note, I made an insanely nice salad yesterday.. Ingredients of insanely nice salad: Carrot, avocado, apple, cheese, lettuce, red cabbage, tomato, celery, and cucumber. Previous ‘Shroom Doodle. Next A small collection of adorable fluff. Yes!! Avocado is soooo good. Especially on toast..